Valor® is an empowering combination of therapeutic-grade essential oils that works with both the physical and spiritual aspects of the body to increase feelings of strength, courage, and self-esteem in the face of adversity. Renowned for its strengthening qualities, Valor enhances an individual’s internal resources. 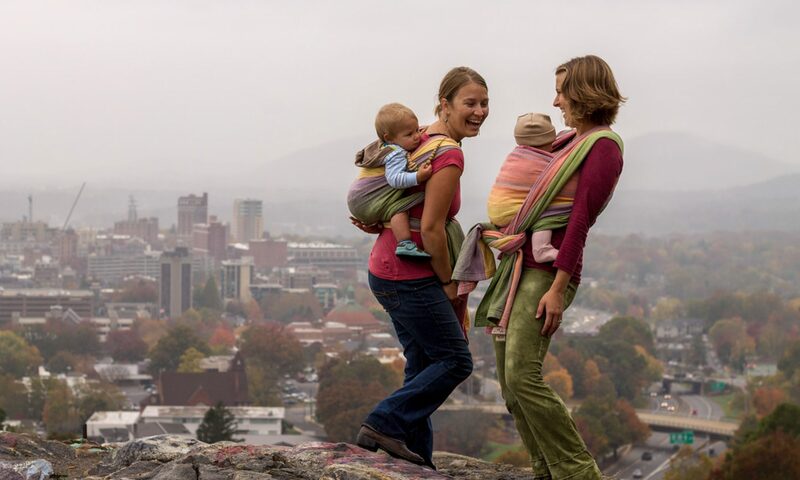 It has also been found to help energy alignment in the body. Directions: Topical: Apply 2-4 drops directly to desired area. Dilution not required, except for the most sensitive skin. Use as needed. Aromatic: Diffuse up to 1 hour three times daily. Massage 1–2 drops of Valor essential oil blend on your temples or neck to ward off negative energy and increase inner strength when it’s time to have a serious talk with your boss, friend, or teenager. 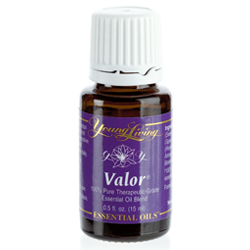 Add Valor essential oil blend to your back following a massage for an uplifting experience. Rub Valor essential oil blend on wrists to ease anxiety and yield confidence. Spruce (Picea mariana), rosewood (Aniba rosaeodora), blue tansy (Tanacetum annuum) and frankincense (Boswellia carteri) in a base of almond oil.